Amaravati: The inter-ministerial central team led by Sanjeev Kumar Jindal, joint secretary (DM) Ministry of Home Affairs, Government of India, which toured the Titli cyclone affected areas of Srikakulam district praised the relief measures taken up by Andhra Pradesh Government. The central team members met Chief Minister at praja Vedika here today and responded positively on the proposals submitted by state govt on cyclone damage. The central team members including Sajeev Kumar jindal, BK Srivastava, director in-charge, dept of agriculture and cooperation and farmers welfare, O/o Oil Seed development, Deena Nath, consultant, dept of expenditure, OP Suman, deputy director, Ministry of Power, SK Singh, regional officer, ministry of road transport and highways, regional office, and Rajeev Singhal, director, ministry of Water resources, regional office, CWC interacted with the Chief Minister N.Chandrababu Naidu. The AP govt submitted a report putting the Titli cyclone loss at Rs 3,673.10 cr. Including Roads and buildings Rs 452.99 cr, Panchayat Raj Rs 239.76 cr, Water resources Rs 107.39 cr, Industries Rs 142.40 cr, Animal Husbandry Rs 38.62 cr, Rural water supply Rs 127.23 cr, Fisheries Rs 53.55 cr, Power Rs 505.96 cr, handloom and textiles Rs 0.08 cr, horticulture Rs 1000.10 cr, House damages Rs 448.15 cr, Agriculture Rs 498.45 cr, Municipal Administration Rs 7.60 cr, Medical and health Rs 0.75 cr, civil supplies Rs 49.37 cr and ex-gratia Rs 0.72 cr. 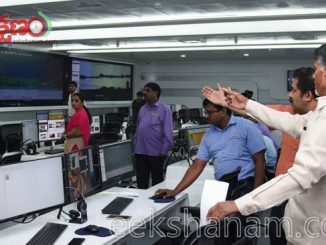 The Chief Minister explained on how the state govt monitored the relief measures by camping entire state administration at cyclone affected Srikakulam district for one week. He opined that the Government of India should have reacted immediately towards cyclone victims. 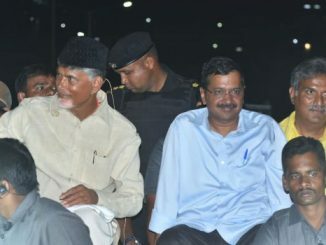 He expressed surprise that Union Minister of Home Rajnath singh Visited Guntur to open a party office and did not visit the cyclone affected regions. He said that the attitude of the central govt is most worrying as it is our prime responsibility to establish confidence among people of cyclone devastated area. 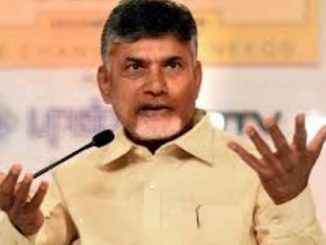 Referring to Hudhud cyclone he said that the Prime Minister promised to release Rs 1000 cr and released only Rs 650 cr despite of extensive damage in Visakhapatnam district. 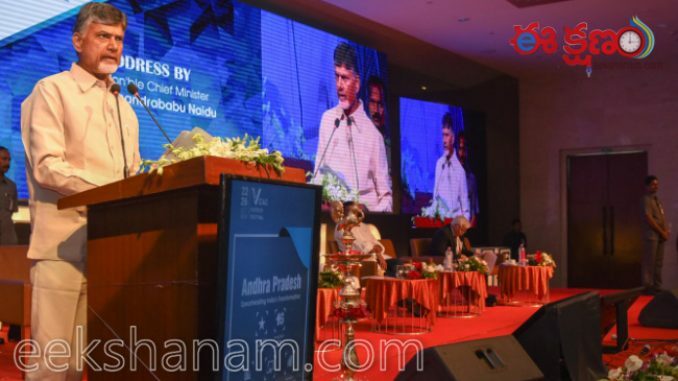 The Chief Minister said that the cyclone prone Srikakulam is most backward district with lowest per capita income and kidney ailments in some parts of the district. The central team should recommend sanction of relief on humanitarian grounds. Deputy Chief Minister N Chinarajappa, Agriculture minister Somireddy Chandramohan Reddy, Dr Manmohan Singh, principal secretary, Animal husbandry and Fisheries, D Varaprasada Rao, Commissioner of relief, Chinrajeevi Chowdary, commissioner of horticulture, Srikakulam collector Dhanunjaya Reddy and others were present. YCP MLA Gauru Charitha to join TDP? 18 years Athlete Hima Das has created history …. Did you notice the new tattoo on Chay’s hand?